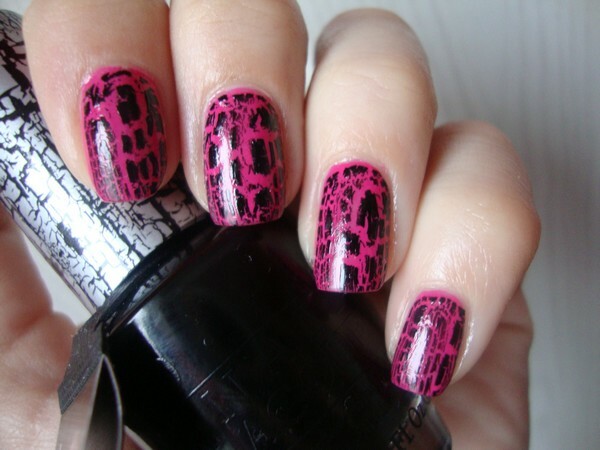 OPI - BLACK SHATTER - Tina Rakuš. oh it looks gorgeous! I wanna use my shatter again! really really pretty <3 I love the way you made it crakle! 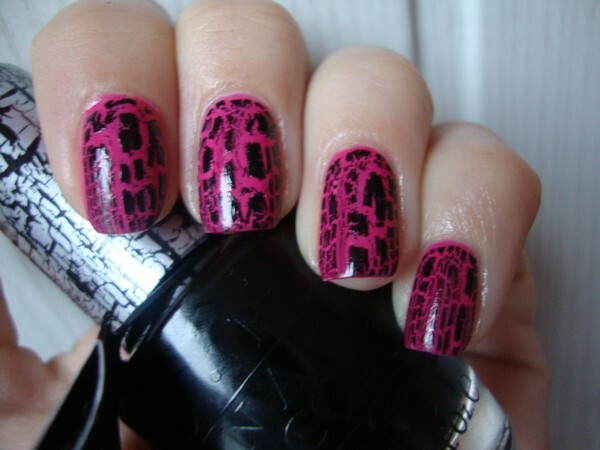 Although the shatter/crackle polishes are a bit "been there, done that"-by everyone, I still like the effect it gives.